– Your independant battery supplier. We always pick them most suitable battery for YOU out of our assortment from five of Europe’s and the worlds leading manufacturers. We give you the optimal solution and that makes us unique in our branch. 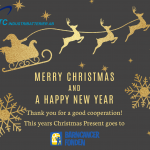 All of us here at BTC wish all of you a Merry Christmas! 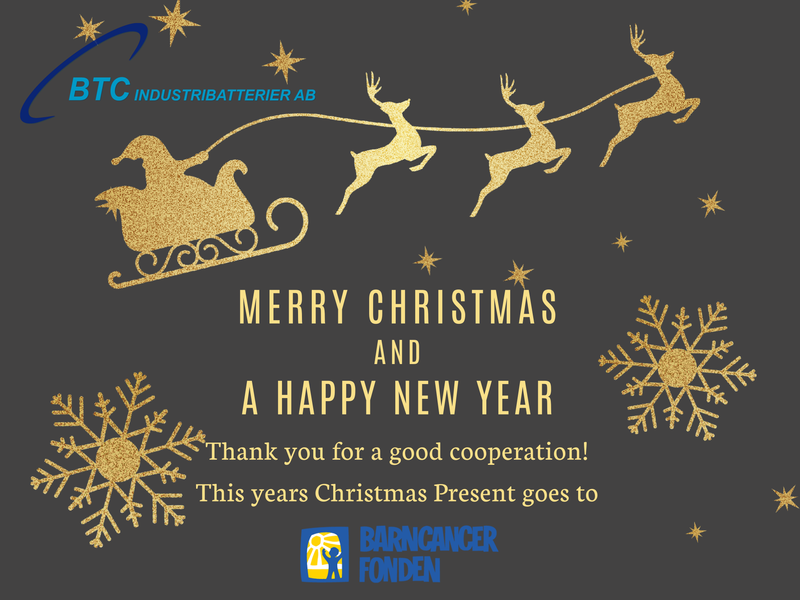 This year we have given a Christmas Present in the form of a donation to Barncancerfonden (a fund for children diagnosed with cancer). Click on the thumbnail for a larger version of this years Christmas Card.